As this article indicates, they used tax-exempt foundations to re-engineer America in the direction of Communism. Their mandate was “to alter life in the United States that we can be comfortably merged with the Soviet Union.” This is the origin of endless war, globalism, miscegenation, feminism, “gay rights,” gun control, political correctness, multiculturalism etc. Communism is pretty much a fait accompli in the West. 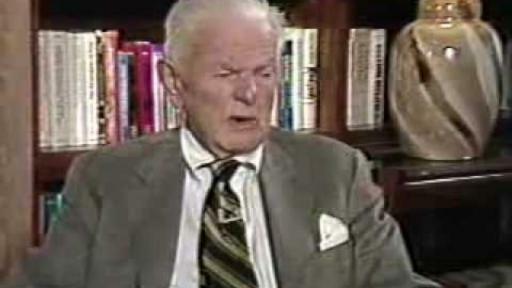 NORMAN DODD, A YALE GRADUATE, INTELLECTUAL AND NEW YORK CITY INVESTMENT BANKER, was chosen to be the research director for the Reece Committee of the U.S. House of Representatives in 1953. The Reece Committee was named for its creator, Rep. Carroll Reece of Tennessee, and was formed to investigate the status of tax-exempt foundations.